Tickets are now on sale through FathomEvents.com. To date, here are the top selling theaters of the more than 400 that will be showing this one-night-only event. 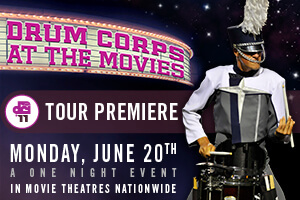 Order your tickets today to make sure you've got a seat in your local theater on June 20! Attending this event? Tell us you're coming on Facebook!